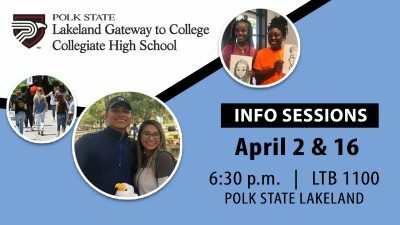 Polk State Chain of Lakes Collegiate High School will host two fundraising events, the 2nd Annual Cake Auction and Dodge Drive for Success, on Thursday, April 5. 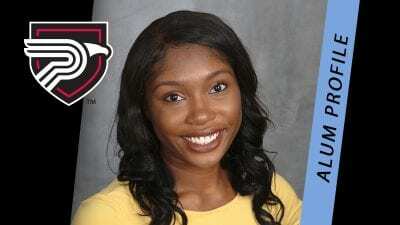 The Cake Auction to benefit the National Honor Society Amber Shaw Memorial Scholarship will take place in the Polk State College Health Center gym from 8 a.m. to noon. There are two ways to bid — via phone at 863.298.6800 or in person. The first 100 people to bid in person will receive a free cupcake. From 9 a.m. until noon in the Health Center parking lot, Winter Haven Chrysler Dodge Jeep will conduct a COL Student Activities Fundraiser. Dodge will contribute $20 to the school’s student activity account for every licensed driver 18 years or older who completes a test drive during the event. For more information, call the school office at 863.298.6800.